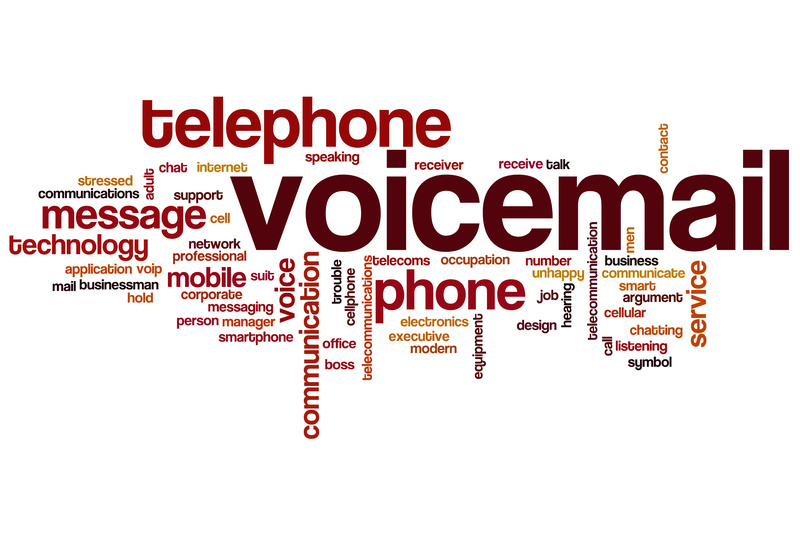 Voicemail - Cebod Telecom "
The best phone feature to keep in touch with customers at all times. No important message is ever missed, whether you are busy on another line, or out office, or in between offices. Get a complete customizable voicemail menu for each phone extension in your company.